The summer months mean two things: no homework and fun times at camp! Even as your child grows into his or teen years, there are a plethora of camp offerings for them (ahem, you) to choose from, and if you are working parents, you want to keep your tweens and teens occupied and safe during those summer days. Check out the below opportunities for teenagers seeking ‘regular’ day camps, leadership-focused options, and even those for specialty needs. There are many great options that will keep your teens active and safe during the summer months. Thanks, New Jersey, for having more camp options for teens than we can count! Here are just 10 of them. Located in Warren, this camp offers daily swimming lessons, a full range of sports and creative activities. For teens in grades 6 – 8, the camp offers a Day Trippers program where a variety of field trips are planned. Camp rates start at $850 per week. For more information, call (908) 580-CAMP or visit campriverbend.com. A traditional summer camp in Mendham offering aquatics, creative and performing arts, and sports. Teen campers build bonds through various trips and exploration adventures. There are three different teen programs to consider, including Teen Adventure, Teen Apprentice, and Leadership in Training. Camp rates start at $1000 per week. For more information, call (973) 895-3200 or visit their website at harborhillsdaycamp.com. A weekday camp in Stanhope. Offers 350 acres to play and explore, including a 50-acre lake with the recreational works (paddle boards, sailing, kayaking, and more). Teenagers in grades 6-8 have the added benefit of experiencing activities such as stand up paddleboarding and optional weekend trips. Teens in 9th and 10th grades can sign up for the camp’s Counselor In Training program. Camp rates start at $850 per week. For more information, call 973-347-1230 or visit jefflakecamp.com. Camp in Ringwood. This 30-acre campus includes a five-pool complex, 5-acre lake with zip line, two hockey rinks, sports fields, gymnastics, and the list goes on. In addition to regular boys and girls camp, teenagers in 9th grade can do a Junior Training Program Camp, and those in 10th can do a Leadership Training Program. Rates start at $961 per week. For more information, call 973-831-9000, or visit springlakedaycamp.com. Day camp in Pittstown. Safe, fun and challenging summer camp with Equine Assisted Activities. 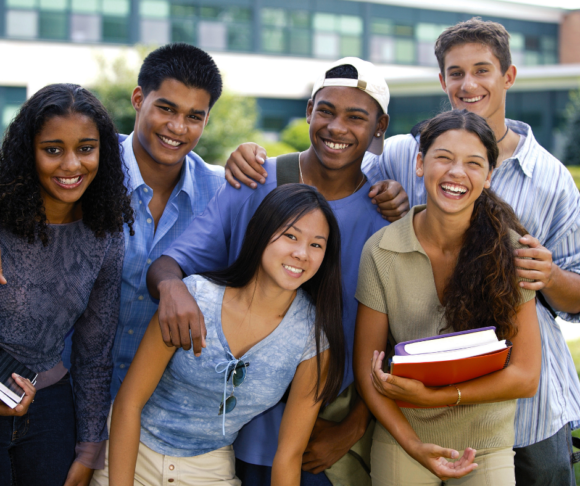 There are no specialites specific to teenager, but some activities require a minimum age limit. Camp rates start at $400 per week. For more information, call 908-735-5912 or visit ridingwithheart.org. 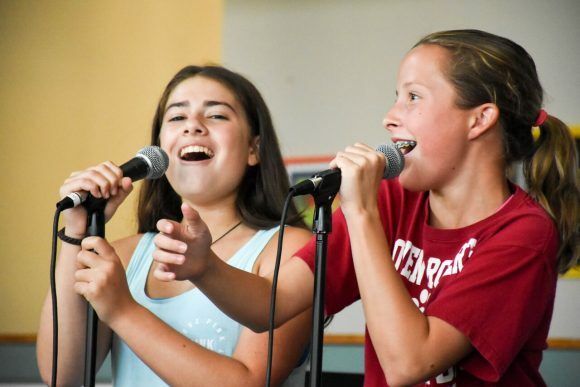 At ESF Camps teens can hang out, sing, and make new friends. A day camp in Lawrenceville. Experiences For Life offer summer programs full of fun and skill-building experiences. Teenagers can sign up for Tennis Camp, Senior Camp, Academic Programs, and team sport specialty camps. Rates start at $595 per week. For more information, call 609-896-0606, read about the ESF summer camp options for teens on Jersey Family Fun (now until April 18 enter to win a free week of summer camp) or visit esfcamps.com. Located in Randolph. The beautiful 37-acre facility offers plenty of field space, a brand new heated pool, Pro-turf sports, and so much more. Programs for teenagers include Teen Travelers and Leadership in Training. Camp rates start at $825 per week. For more information, call 862-244-4422 or visit tamarackdaycamp.com. Located in Wall Township. This 11-acre facility offers indoor activities including turf playing fields, an Olympic-size pool, kickball stadium, and much more. The camp offers no specialties specific to teens, but campers are grouped according to age. Camp rates start at $280 per week. 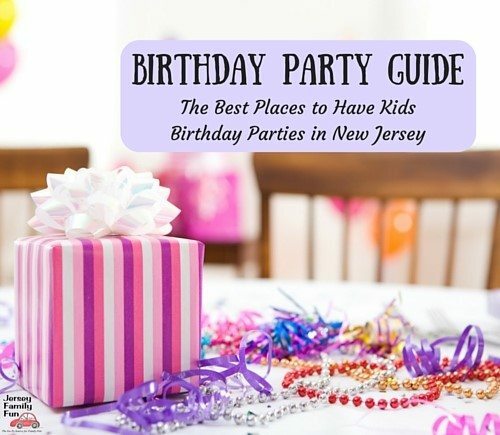 For more information, call 732-681-4651 or visit allairecountryday.com.